Is Kodi Web Interface not working for you? Here’s how to enable it the right way on your Kodi-based box. 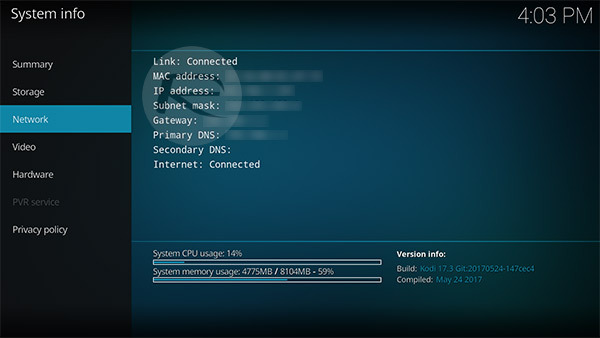 If you have a Kodi installation in place, potentially on something like an Android box or a macOS or Windows-powered PC, have you ever wondered about the potential of controlling that installation and performing specific actions remotely via a browser? Well, by enabling the Kodi Web Interface, you can. The extremely powerful Kodi media player software has managed to exponentially rise in popularity in recent times. 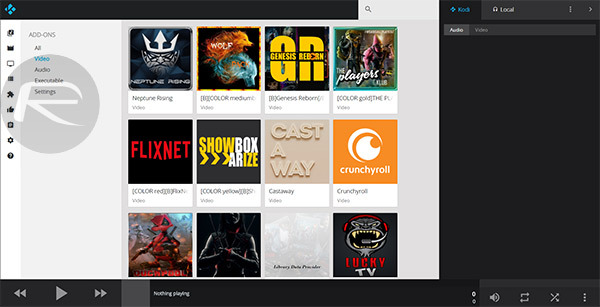 That rise in popularity has meant that more and more individuals have been installing it on various platforms on a more frequent basis and actually starting to look into what’s possible with Kodi and how to use it on an advanced basis. Part of that includes being able to control specific functionality, such as playback of movies and music, through a remote web interface on a desktop or laptop. Thankfully, you’ll be glad to know that it’s actually relatively simple to do that. Here’s how. Step 1: Fire up the Kodi installation on whatever hardware you have it installed on and select the ‘Settings Icon’ from the Home screen. From the available options, select Service settings. 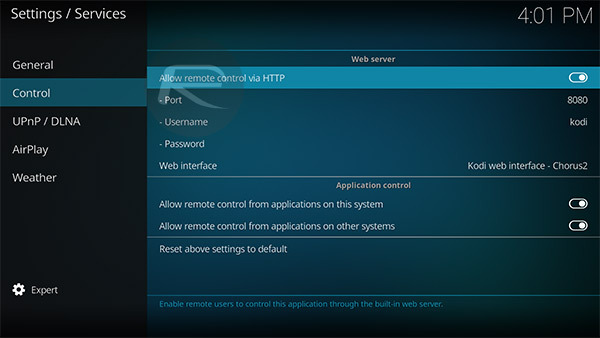 Step 2: Select the Control option from the left-hand side and locate the Allow remote control via HTTP setting. Make sure that it is toggled into the On position. 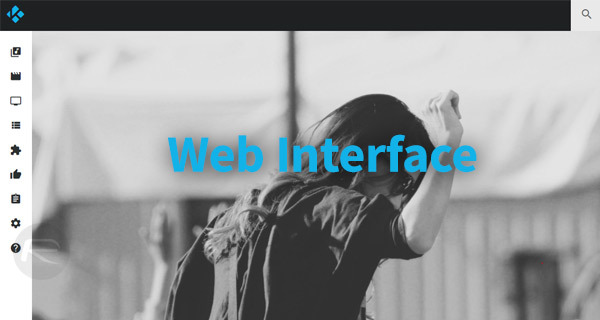 Step 3: Now, look for the Web interface option and make sure that the Kodi web interface – Chorus2 is selected in this option. Step 1: Back in the main System settings, select System information. Step 2: Select the Network option and make a note of the IP address. That’s it! This should immediately bring up the Kodi web interface which will allow you to control your Kodi installation from the web.